In January, Ultra Pro will release Fightin� Words, from Mike Elliott, creator of Thunderstone and Marvel Dice Masters, along with Shadow Blocks. Zircles will follow later in the year. 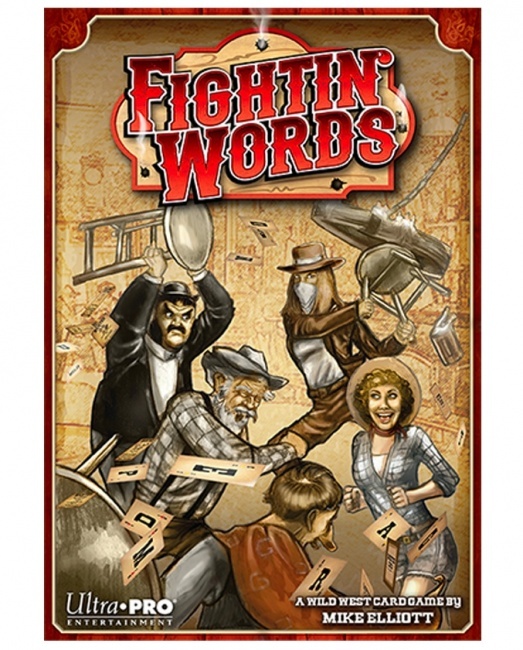 Fightin� Words is a Wild-West-themed word game. Unlike most word games, however, this game is not simply about building the most words. Instead, players bet on which player can create the word worth the highest score using cards that are turned over Texas Hold�em style. Bonus points are awarded for matching Western-themed suits or matching the goals presented on the �Wanted Poster� cards. Fightin� Words was designed for ages 10 and up. MSRP is $25.00. 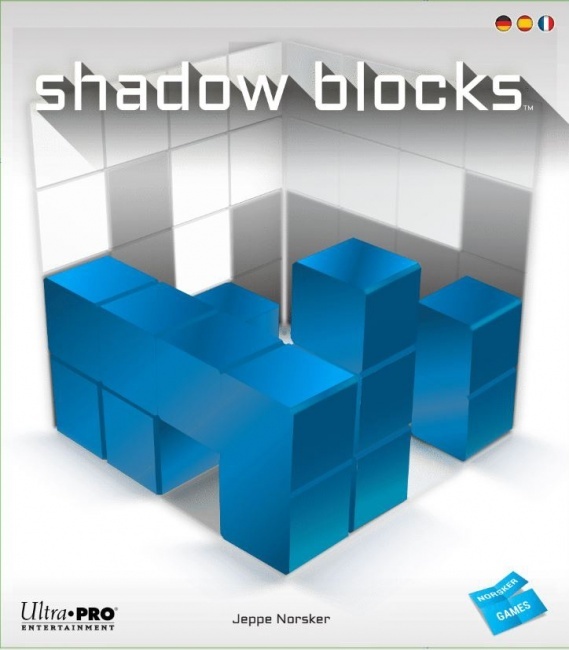 In Shadow Blocks, created by Jeppe Norsker (Match Madness), players use 3-dimensional Tetris-like blocks to create structures that match the �shadows� on the game�s challenge cards. Challenge cards come in three levels of difficulty to provide extra challenges. Plays with up to four players. MSRP is $25.00. 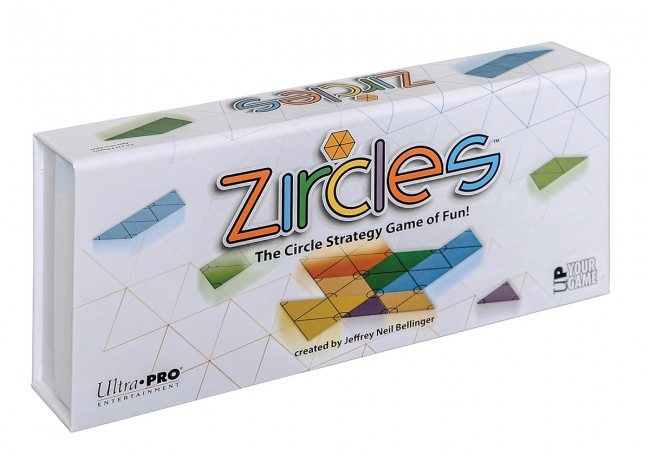 Jeffrey Neil Bellinger�s (Killer Bunnies) new design, Zircles, features a magnetic playing board that players use to create circles with their playing pieces to score points, while blocking their opponents� plans. Includes both solo and multi-player options. MSRP is $15.00.